Lovely shot; wonderful sense of movement. Just a magnificent animal. Great capture! Love it! I love horses, and capturing them in movement like that creates such a thrilling picture. Good job on this shot! give him wings and he'll fly away!!... nice shot!! Wish there were more than 5 stars. This is fabulous! 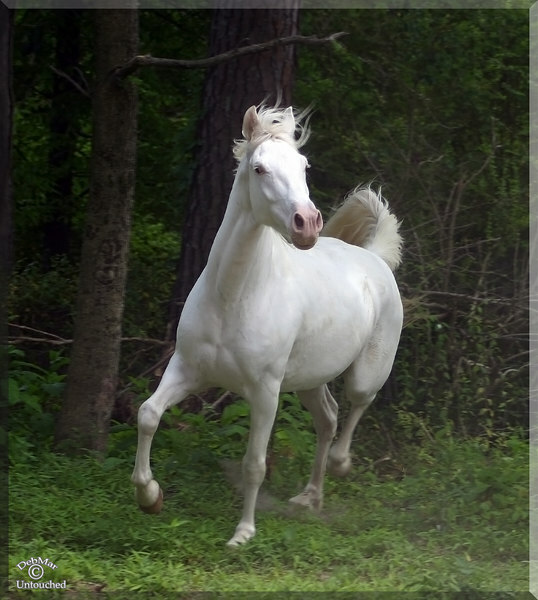 I agree with Artfulmagic, there is a ethereal quality to your photos of this horse...especially this one! I too felt that a unicorn could appear at any moment! I look forward to seeing more of your horses!